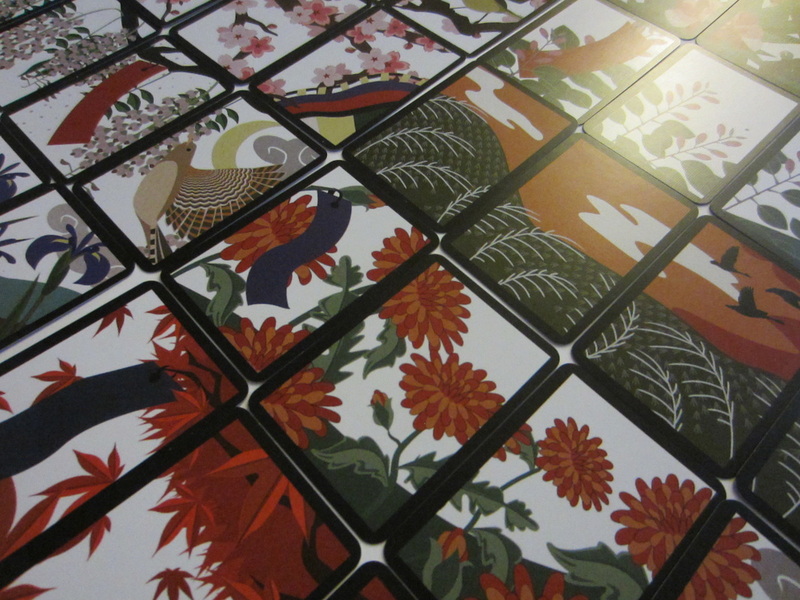 Illustrated in 2010, one of the first re-illustrations of the Hanafuda deck. This deck has a modern aesthetic while maintaining all the important iconography of the traditional deck. An exploration in simplification. The iconography are all still present in this graphic and minimalist deck. 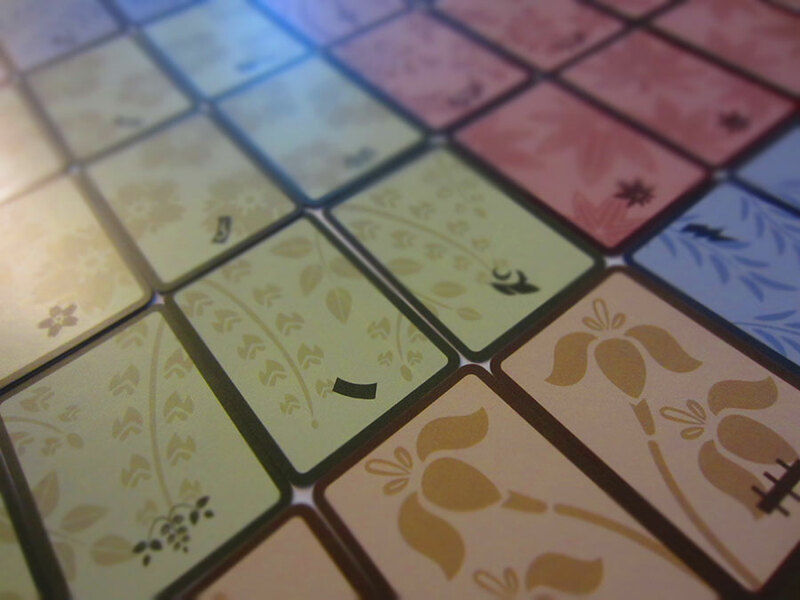 It features color coded seasons, and suit symbols at the bottom of each card. ﻿Coming soon, the deck explored in an 8-Bit Style. Nintendo expanded past Hanafuda and became one of the largest named companies in gaming. This deck pays tribute to Nintendo's past, present and future.